A little personal attention can go a long way when searching for adequate insurance coverage. Whether you’re opening a new business or striving to protect an established enterprise, navigating the excess of coverages available can be more efficient with a trusted guide. At The Saxon Agency, we specialize in routing personalized insurance services and products to our clients in the Dallas area, specifically McKinney and surrounding Collin County. Our agents take a hands-on approach toward making sure the most accurate policy is in place at the best rate. We begin our process by learning more about your specific insurance needs. Agents are knowledgeable and accessible, taking time to explain options available and advising on the proper steps. 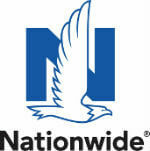 Along with clients, we also boast a partnership with Nationwide Insurance and Nationwide Brokered Solutions (NBS). For clients, this translates into a direct relationship with a local agent, complemented by reliable insurance products. Our agency is prideful of the first-class services designated to Texas businesses. Through our business insurance program, we can establish longstanding protection for business owners associated with a variety of industries. 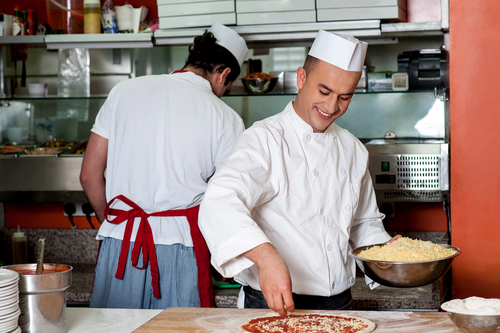 Whether you run an auto service repair shop or a cooking restaurant business, our agents can tailor insurance coverage fitting for your requirements. A business owners policy (BOP) may be the best solution if you’re a small to medium-sized business owner. BOPs combine essential coverages for businesses of this stature, including commercial property insurance and commercial general liability coverage. To gain more insight into the insurance protection we map out for clients, contact an agent today. Even after your policy is in place, we’ll continue monitoring coverage for cost effectiveness and accuracy. Our well-trained staff stays informed on changes in regulations and communicates these updates with clients. At The Saxon Agency, we value our commitment to the greater Dallas community - not only through insurance services, but also the various organizations we associate with. As an Agency, we’re members of McKinney Kiwanis, McKinney Ladies Association, and McKinney Soccer Association. If you’re interested in investing in our personalized insurance packages, feel free to request a quote.